As humans, we believe that we are what we smell like. We store simplified impressions of people in our brains and what those impressions look like are determined by the way that people smell. If someone wears an expensive smelling perfume the first time you meet them, you will always associate them with wealth. If someone wears a perfume that reminds you of your father, you will associate them with a fatherly figure. If they smell like sweat, well, chances are you won’t ever do business with that person. Can Smelling Good Really Help You Become Successful? If you are conscious of the fact that you smell good it can certainly help you be more successful. Especially if you have battled odor issues in the past. If you don’t have to worry about offending people with your smell, but instead influence them in a much more positive manner, it will absolutely change your life. You will have more confidence in your love life, your social circles and at work. You’ll finally be able to become that mover and shaker that you know you have deep inside you. This long lasting stick deodorant for men by Old Spice has odor-fighting ingredients and a fresh, just-out-of-the-shower scent that women adore. It’s also very reasonably priced. This deodorant by Baxter does not only come with a sweet-smelling manly scent that’s a combination of citrus and herbal musk, it is also safe to use on the even most sensitive skin. 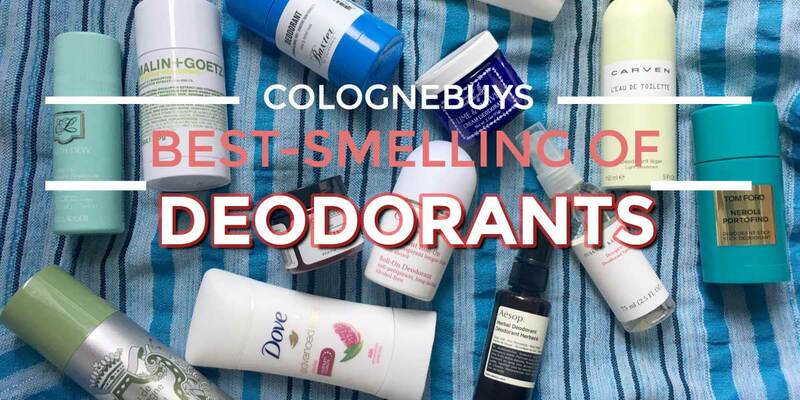 With this deodorant, you can smell amazing while protecting your underarms. This 100% vegan deodorant has a fast-drying formula that is free of harsh chemicals. It has a spicy scent that will make it easy for you to imagine that you’re camping deep in dark forest. Acqua Di Gio is a brand new deodorant that is ideal for all occasions. Its scent can only be described as freedom in a bottle. It has nuances of wind and water and has a scent that is much more subtle than cheaper deodorants. This Alcohol-free deodorant by one of the masters of fragrance, Ralph Lauren, has a blend of tonka bean, iced mango, and adventurous Spanish sage. It’s fresh and pleasant scent is recommended to be worn with casual clothing.